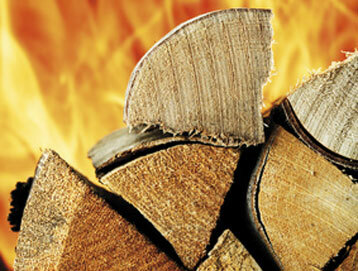 Heider's firewood is split and seasoned hardwood - guaranteed to burn. We offer mixed hardwood or all oak. We deliver (minimum of 1 face cord) in McHenry County. There is a discount when ordering 2 or more face cords per delivery. Also available for pick up at a reduced price. Great for burning in your fireplace. for heating in a wood burning stove, or for campfires in the summer. Call 815-338-0301 to place an order.